Narrative Politics explores two puzzles. The first has long preoccupied social scientists: How do individuals come together to act collectively in their common interest? The second is one that has long been ignored by social scientists: Why is it that those who promote collective action so often turn to stories? 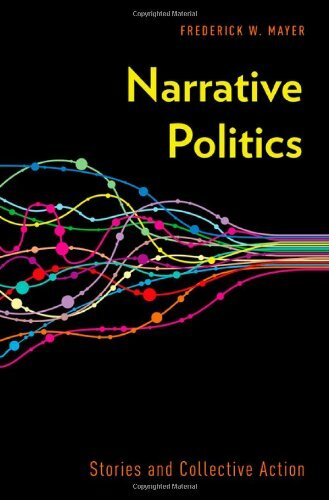 Narrative Politics: Stories and Collective Action. New York: Oxford University Press, 2014. Interpreting NAFTA: The Science and Art of Political Analysis. New York: Columbia University Press, 1998. "Re-embedding the market: Global apparel value chains, governance, and decent work" (with John Pickles) in Toward Better Work- Understanding Labour in Global Value Chains (01/2011), edited by Arianna Rossi, Amy Luinstra, and John Pickles. London: Palgrave Macmillan/ILO, 2014. "Leveraging Private Governance for Public Purpose: Evolving Roles for Business, Civil Society, and the State in Labour Regulation," Handbook on the International Political Economy of Governance, Eds. Nicola Philips and Anthony Payne. 2014. "Decent work in global production networks: Framing the policy debate," International Labour Review 150:3-4. December 2011. "Multi-level games," Handbook on Multi-level Governance. Eds. Henrik Enderlein, Sonja Walti, and Michael Zurn. Cheltenham: Edward Elgar Publishers, 2011. "Regulation and Economic Globalization: Prospects and Limits of Private Governance,"Business and Politics, Vol 12, No. 3. 2010. "Globalization and the Demand for Governance" (with Gary Gereffi), in Gary Gereffi, The New Offshoring of Jobs and Global Development. 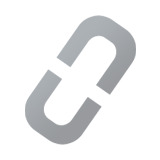 Geneva: International Labor Organization. 2006.